UPDATE: GOOD NEWS “TWOPACK” BACK HOME SAFE & SOUND. MISSING BLACK & WHITE CAT IN THE BARNA AREA CO.KILKENNY. 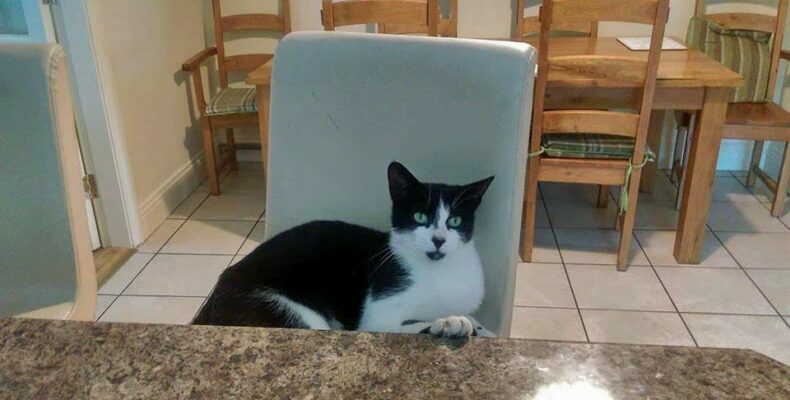 Black & White Female 3y/o neutered cat , scar on her side,”Twopack” missing since Wednesday June 13th in the Barna area Co. Kilkenny. Please share. Any information please ring Kilkenny SPCA @ 056-7771635. Ref: 105954.